This procedure was carried out on a 1996 Saab 9000 Aero. I expect there will be no differences between this and other CS-bodied 9000s, and probably later CDs with the CS-style front end. 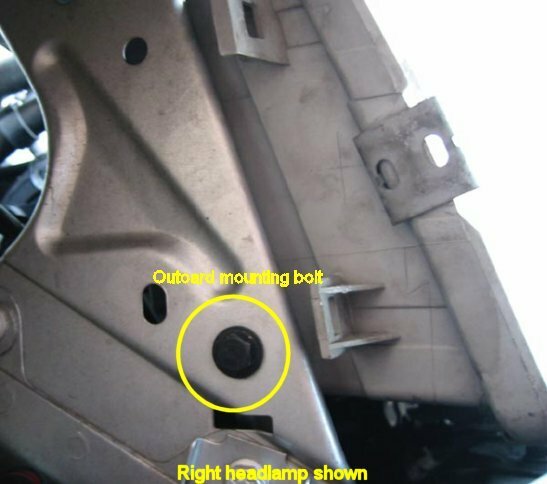 This procedure may not apply to pre-'91 hatchbacks or pre-'95 CDs without the CS-style front. 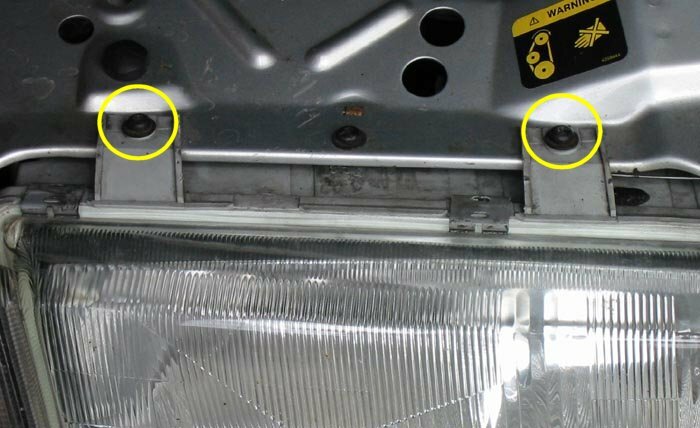 The earlier models have a different wiper motor and the mounting details of these and the headlamps are different. 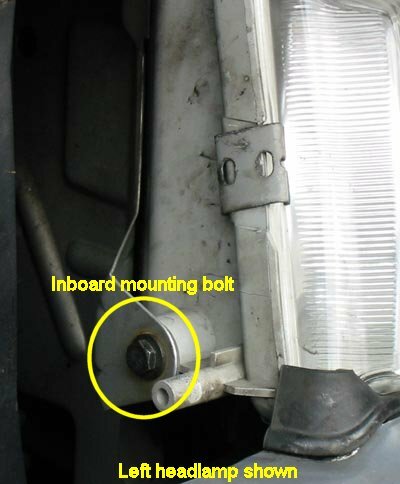 Remove the front grille by unscrewing the two Torx® T-25 fixing screws and unhooking the locating lug from its slot in the car body. 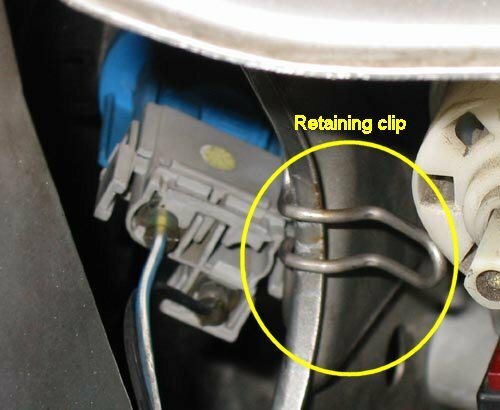 Remove the indicator lens adjacent to the headlamp wiper by unclipping the spring clip from the body. It is not necessary to disconnect the cables. and the 10mm bolt on either side..